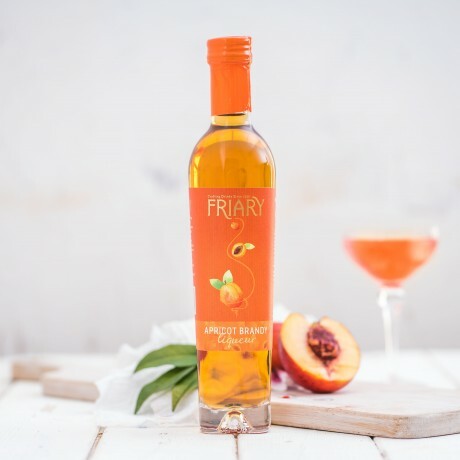 An elegant and floral apricot wine blended with an oak matured French Brandy to produce a smooth, warming spirit with subtle notes of wood and vanilla. our light and sweet Apricot Brandy Liqueur as a cocktail by pouring 25ml dry gin and 25ml apricot brandy into a cocktail shaker filled with ice. Strain into a cocktail glass finishing with a garnish of orange zest.